The entire philosophy of our company is based on our mission, health, and safety and quality policies. 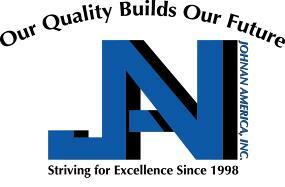 At Johnan America, we consider our associates to be our greatest competitive advantage. For 17 plus years, our associates have helped propel us to a market leadership position by designing innovative technology, manufacturing high-quality products and delivering world-class products to customers. This has built a foundation for continued growth and profitability and positioned us to be a leading provider of quality automobile parts well into the future. 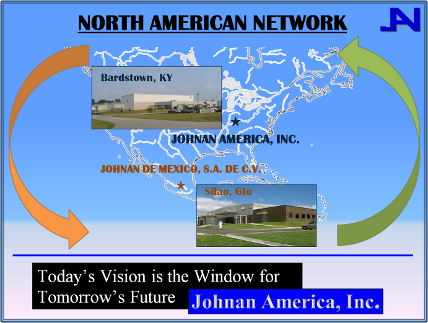 We are also developing a strong relationship with our sibling company Johnan de Mexico as we grow our North American business.